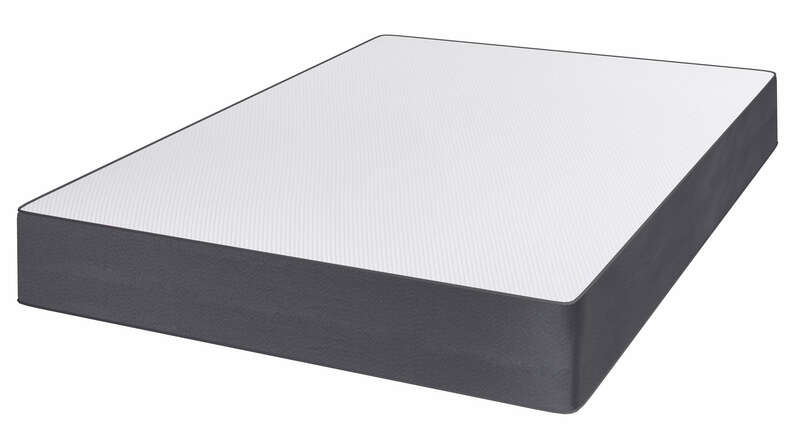 The Reve Graphite is our cool orthopaedic mattress. 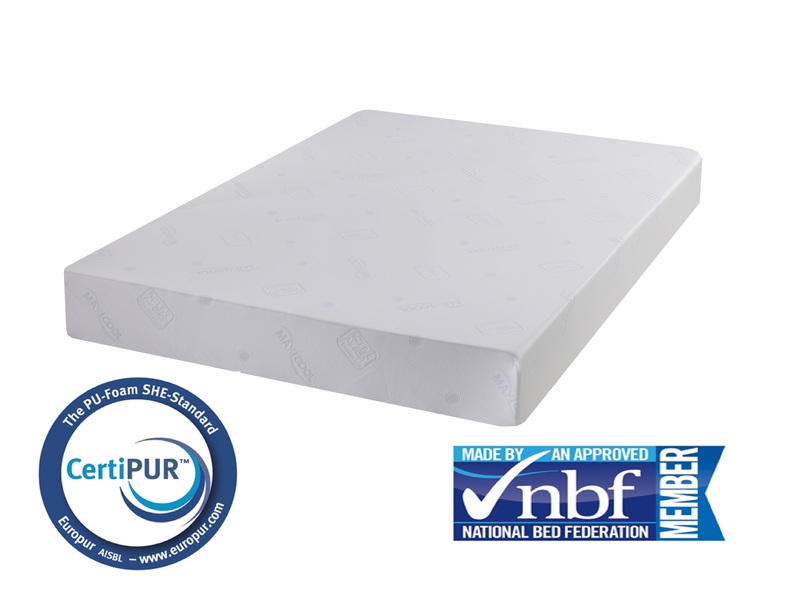 Constructed using Cool Blue Memory Foam on top of a deep layer of Orthopaedic Reflex Foam. 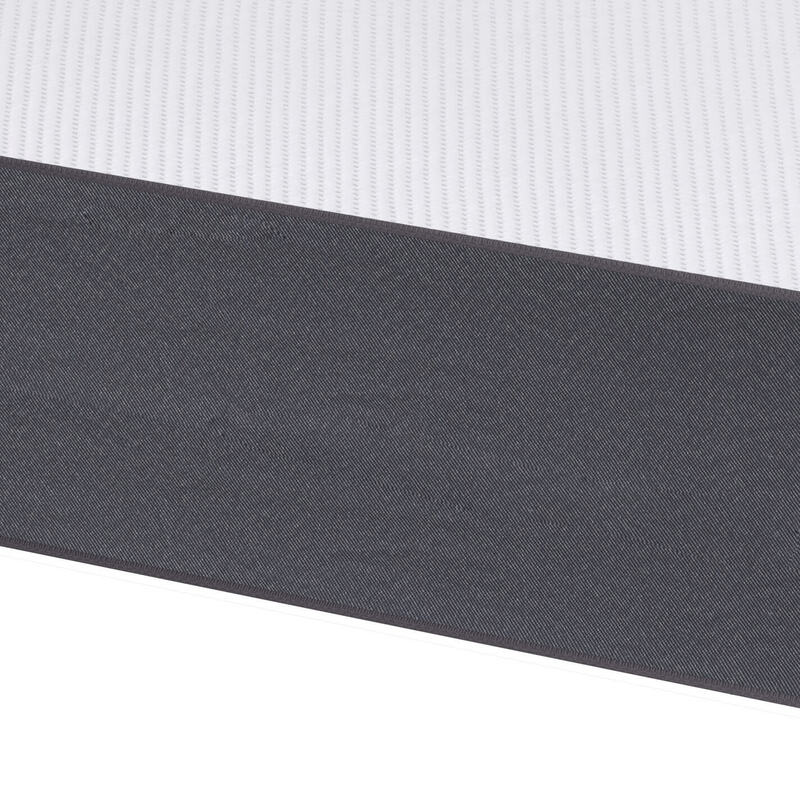 The Graphite mattress helps support your spine and assists with heat dissipation. 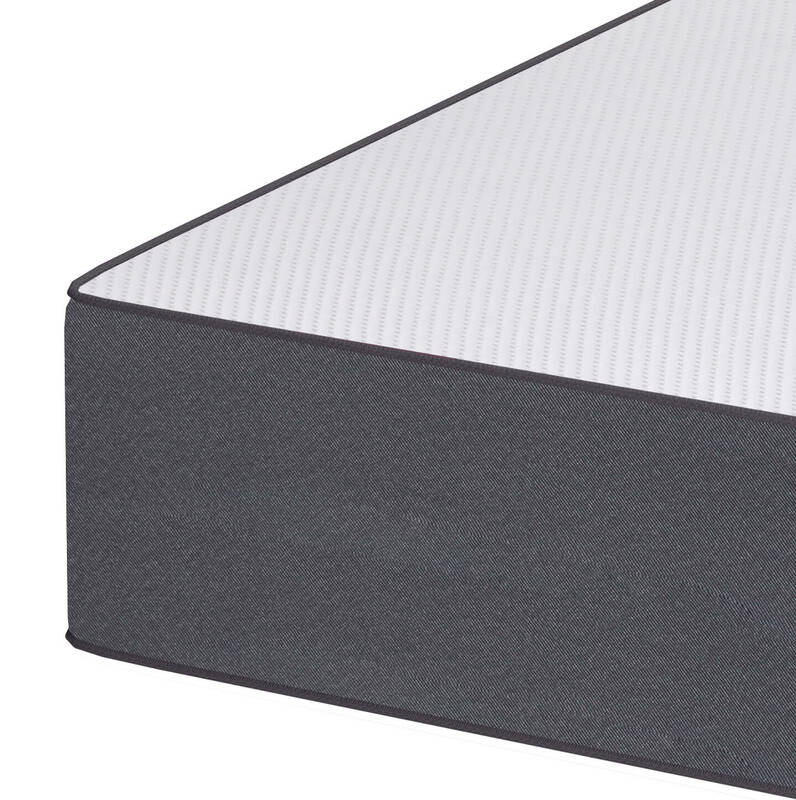 Helping to relive any aches and pains for a cool and comfortable night’s sleep. 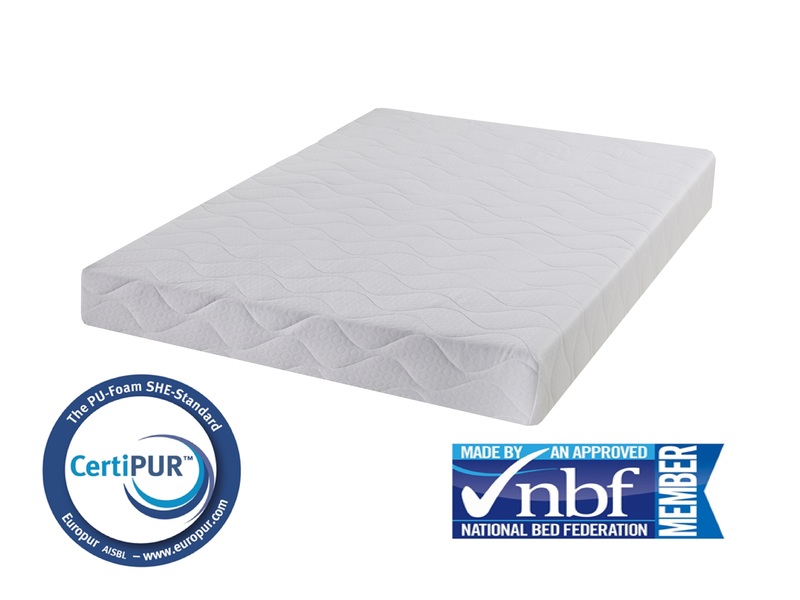 A great value for money product the soft knitted cover is removable and washable. 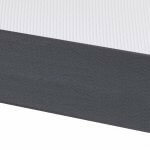 For many back pain suffers, the Graphite Cool Blue Memory Foam Orthopaedic mattress can offer a significant improvement in their quality of life and sleep. 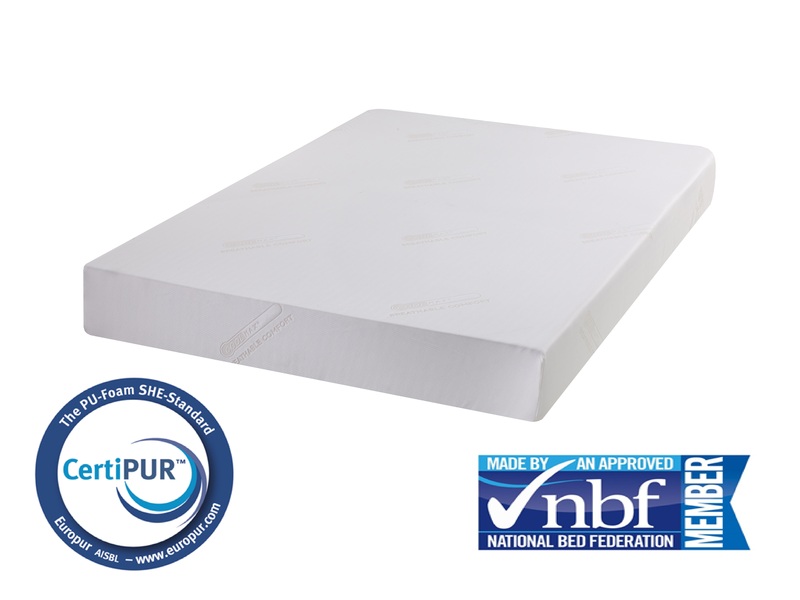 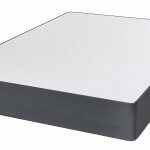 A cool sleep surface with generous comfort combined with the appropriate support and reduction in pressure point pain can help sufferers achieve a much needed pain relief.